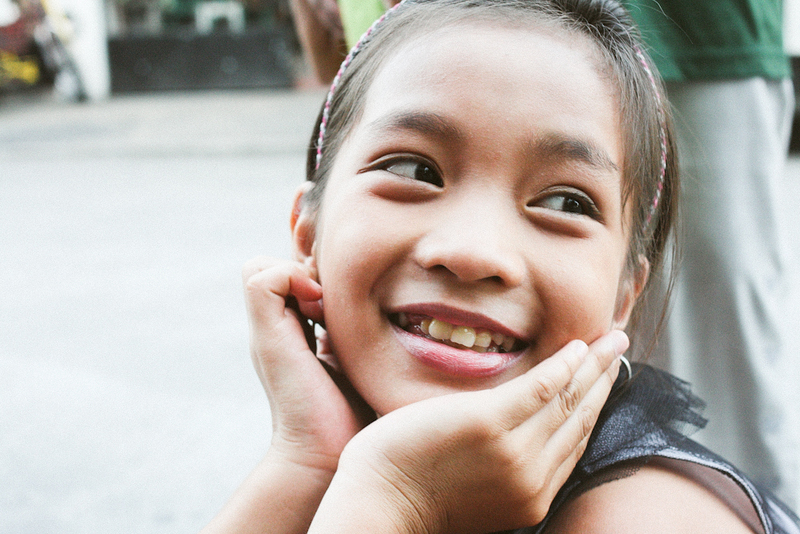 When we realized that there are more than 1.5 million street children in the Philippines, we began using photos and social media to wake up the world to see these children, not just as part of the everyday scenery, but as our responsibility. 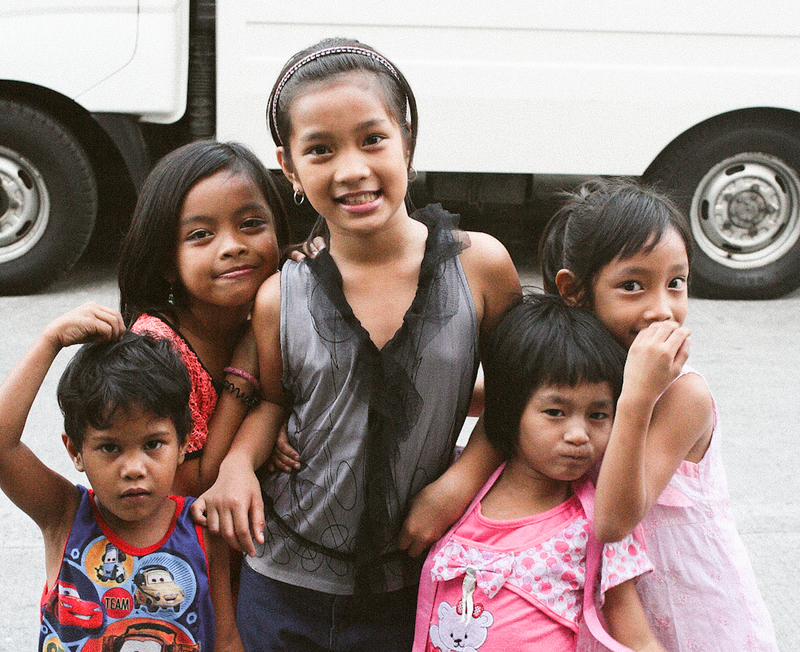 In March of 2013, together with our Filipino friends, Bryan and Diane Thomas, began a shelter in Manila. 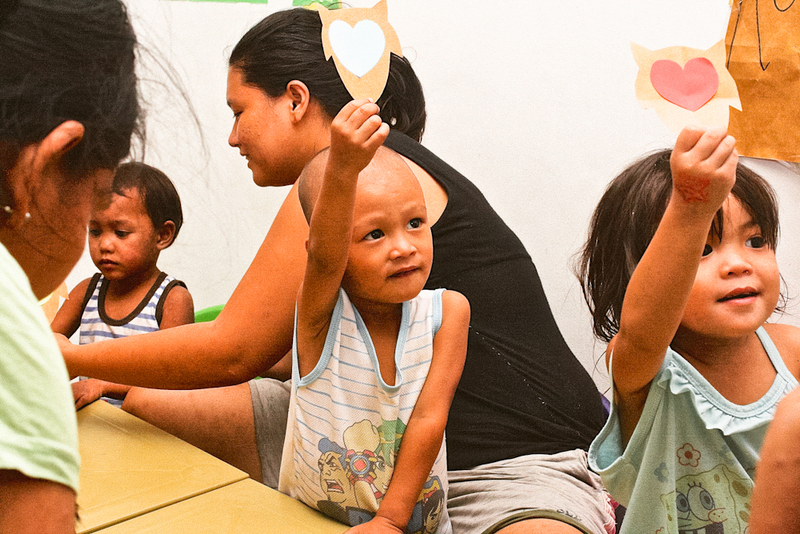 We founded Humanility as the non-profit foundation for our center and the Manila shelter is now called Humanility Lighthouse. We now have Humanility staff consisting of Cherry Claveria, our shelter Houseparents, and Christine, our social worker. The team works to bring children from the street to home, to obtain birth certificates for them, feed and clothe them, enroll them in school and provide counseling and the needed social services. 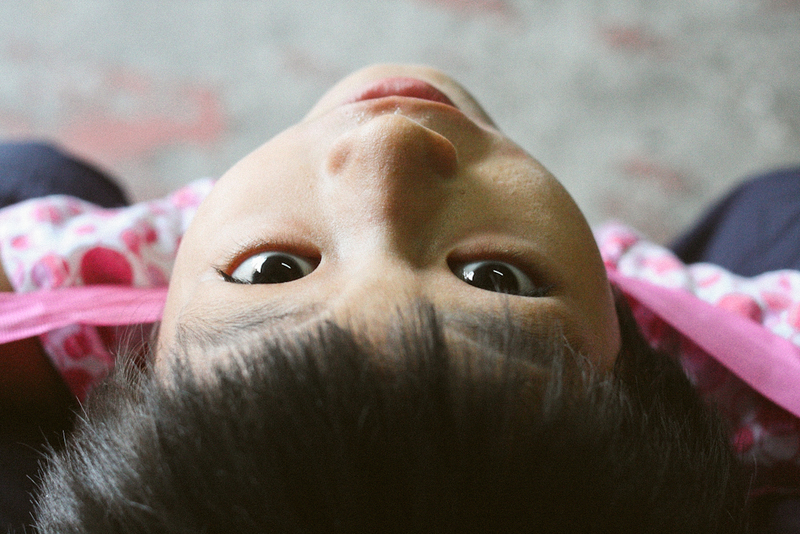 To keep families together, we seek to find their parent and bring them into the home as well to reunite families whenever possible. We then work to rehabilitate them, train and develop them, and help them to find jobs and rebuild their lives, so that one day, they can stand on their own and take care of their families. We now have two businesses which employ our street survivors. 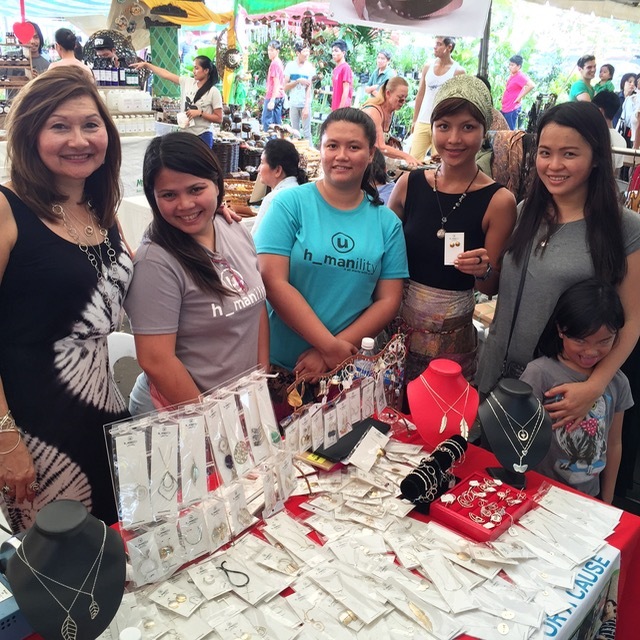 Three of our shelter parents are now trained jewelers and silver smiths and we sell our Humanility jewelry weekly at the Sunday Market in Green Belt, online here on the Humanility site, and it is also available for sale at the shelter. Our shelter administrator also runs Bybella Laundry, manned by our shelter parents as well! Other parents drive traysikads (peddle bikes), run little stores, cook and provide other services to help support their families. 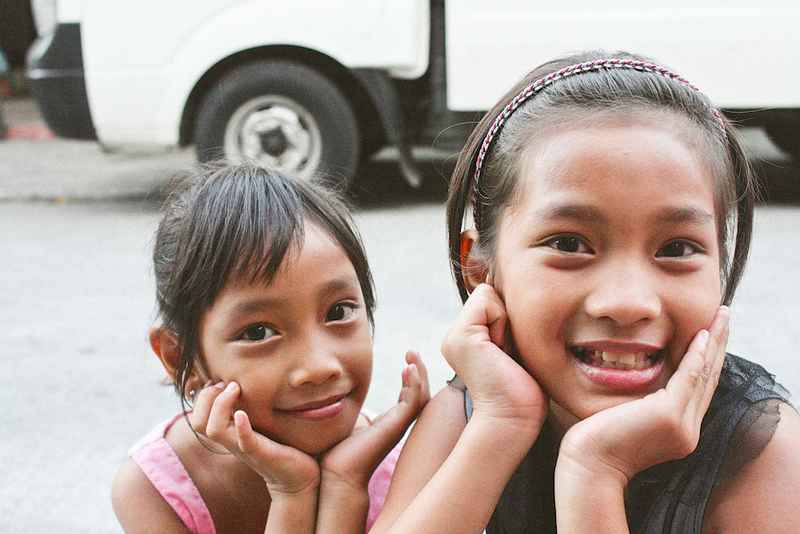 You can partner with us at the Humanility Lighthouse, Manila, by sponsoring a child, empowering a family, funding a project, volunteering time to serve in the shelter home, helping train the parents, or by assisting with job placement of the rehabilitated, retrained parents, who are full of renewed hope.